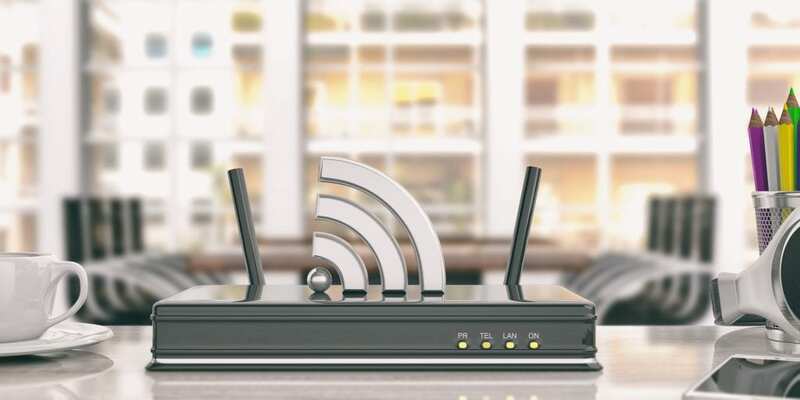 A new form of Wi-Fi will be taking the place of current means of making Wi-Fi happen. 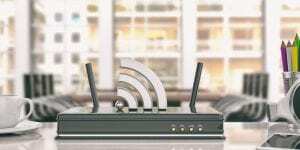 Currently all forms of Wi-Fi devices have both a digital baseband and an analog RF. You might be asking yourself why would we still use analog technology. While we currently still need to use an analog RF to generate a signal. In The future however, the analog RF will be delegated to one device. That device being your router. Your phones will no longer need to have an analog RF in them. They will just have a digital baseband. Now you might be thinking, what about all of my older devices that still function just fine? No need to worry, this way of doing Wi-Fi will be backwards compatible. But the power saving benefits will only be seen by new devices without he analog RF. This is because the analog RF is what uses a lot of power when generating Wi-Fi.